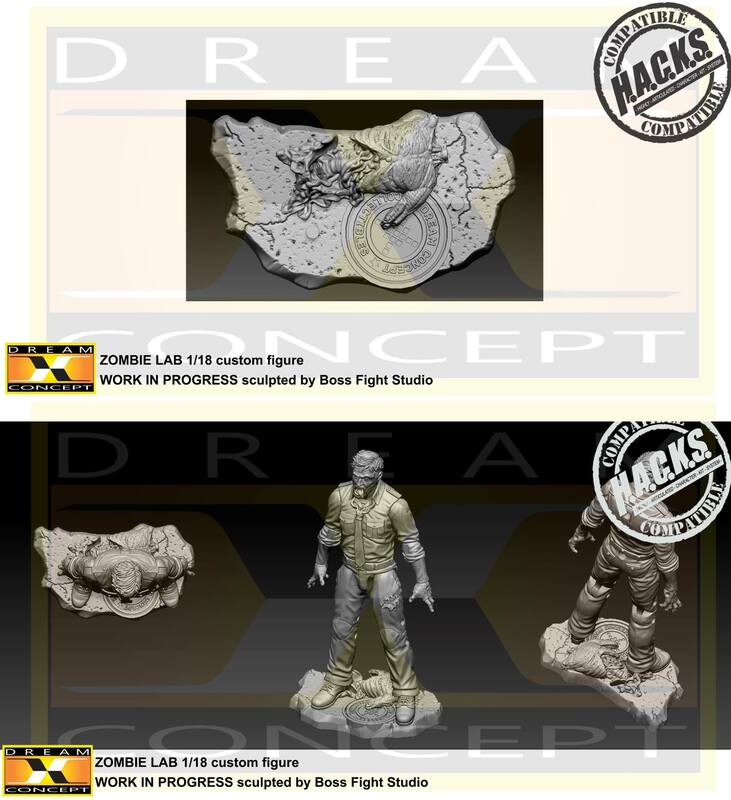 Originally known as Dream Concept Collectibles, the recently renamed Dream Concept Studio has announced plans to finally launch their Kickstarter! 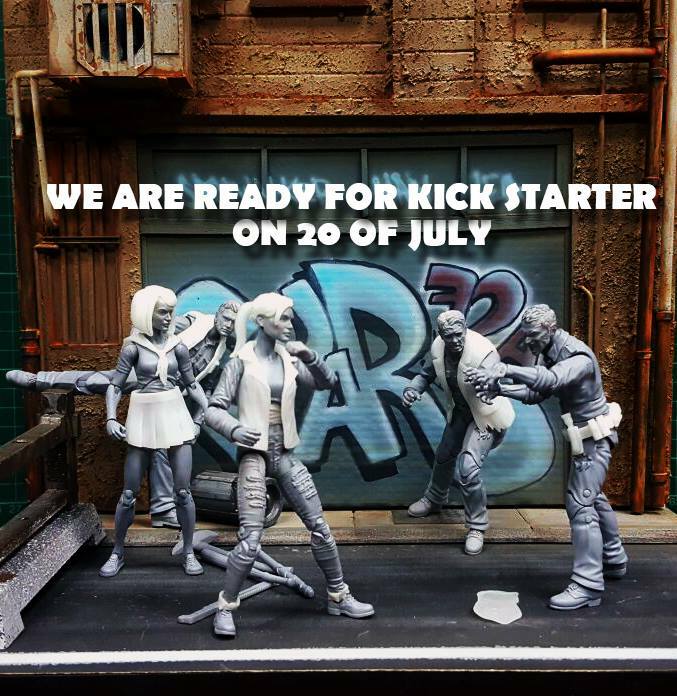 Fans will be able to begin backing the Zombie Labs 1/18 Scale Action Figures starting on July 20th, 2017. 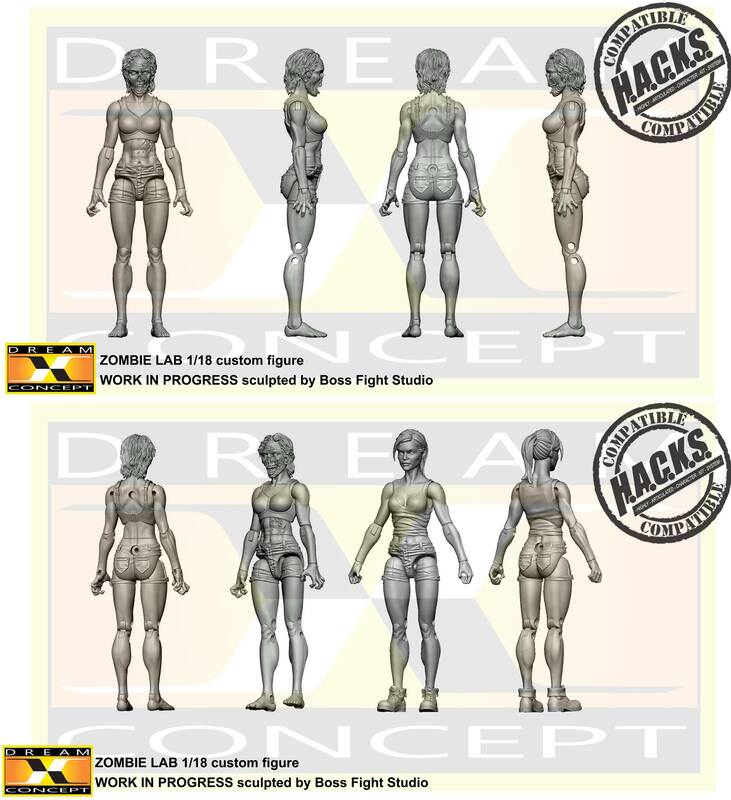 The figures are being designed by Boss Fight Studio! 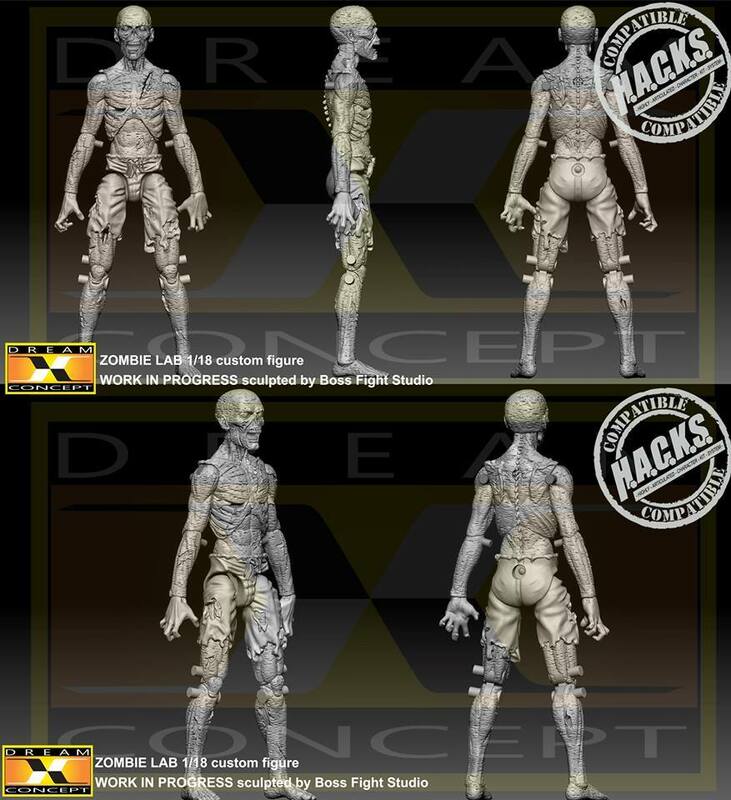 These 4″ scale undead figures will use the Vitruvian H.A.C.K.S. design system created by Boss Fight Studio. 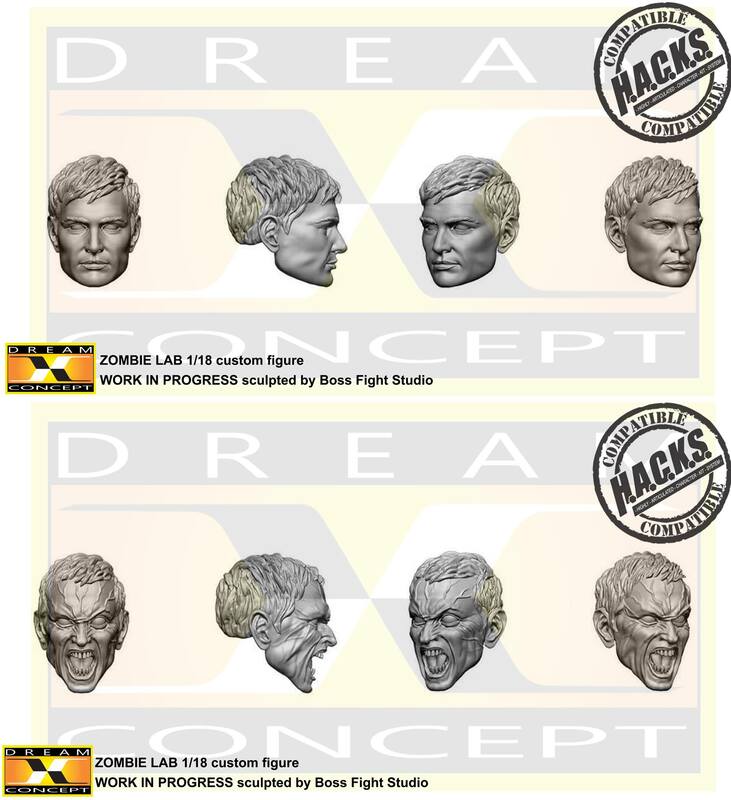 Fans will be able to customize their own Zombie figures easily, as well as allowing easy weapons and parts sharing with other Vitruvian H.A.C.K.S. lines. she is going to need some running shoes. probably not suede mules. Enough with the small scale... Let's move up to 7" scale please, like the other big boys. I wish people would stop pooping on us when we've had to wait so long for something decent. Really looking forward to this series! Finally gonna get some 3.75 civilians!! The zombie thing is also a plus, tho! Awesome. 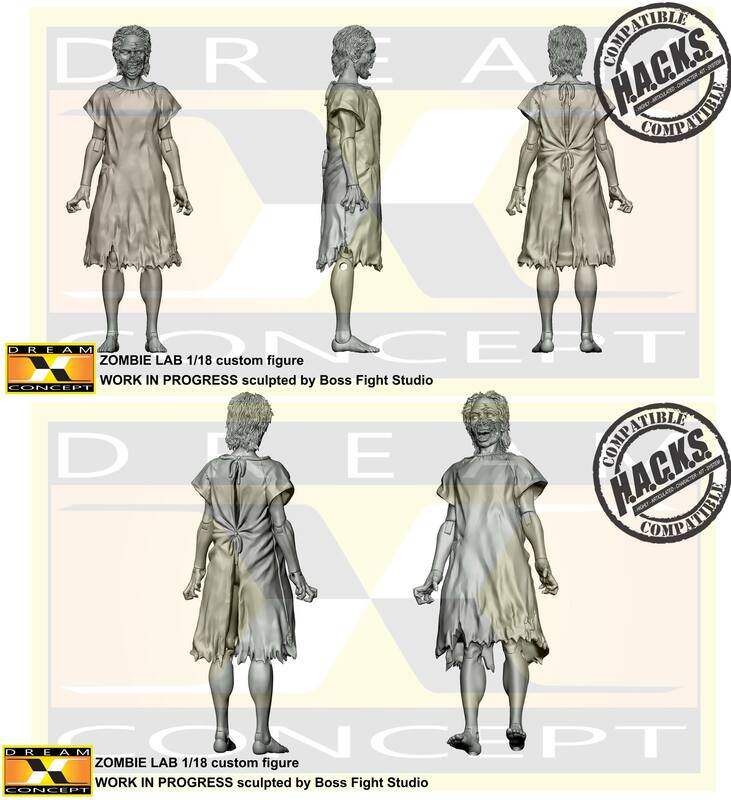 Wouldn't mind a couple of civilians to go with the Joe sized Resident Evil figures I've made. 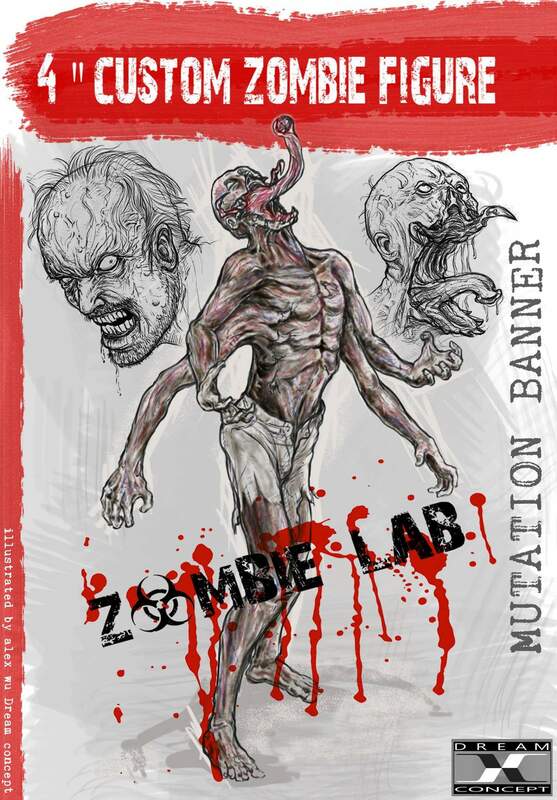 Definitely want any and all zombie figures they do. No need to be a jerk to those of us that enjoy smaller scaled figures. Excited for this! Such a cool idea for 4" figures that are building off of each other. No wonder some of the 7" collectors have poopy-pants. She gonna kill zombies with that camera? Seems like a weird accessory. ^She's probably going to document things considering she also has a phone. Besides, civilians and mundane accessories are more than welcome for my favored scale. Yay! Nope, she's gonna kill'em with that BA axe strapped to her back!! The camera fits with her character being a journalist. If you want some zombies in doll form just go pick up those WWE wrasslin' zombie dolls. Yeah I don't get the "if it's not in MY preferred scale it should not be made!" attitude. As for these boss fight 4" figures I can't wait. The vitruvian hacks have been awesome so far. Civilians and a doctor? Nice. 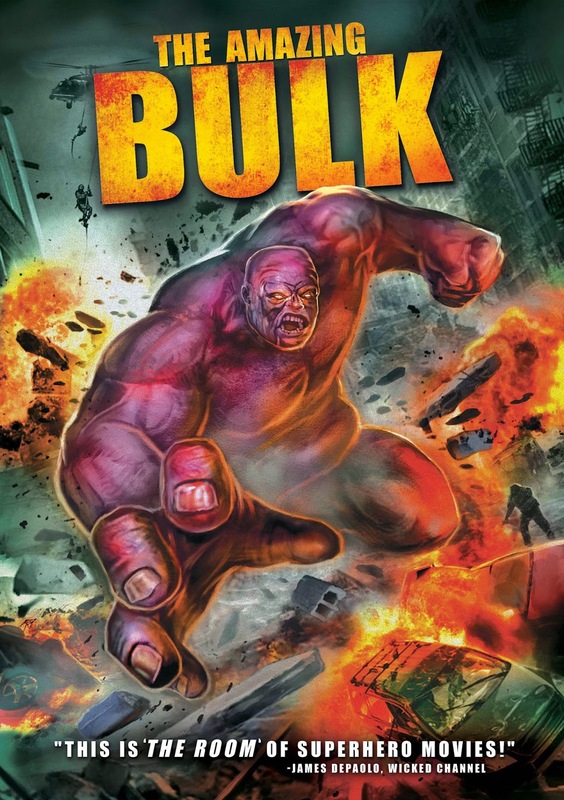 Dr. Joseph Banner, whose experiments cause him to turn into the Inedible Bulk. 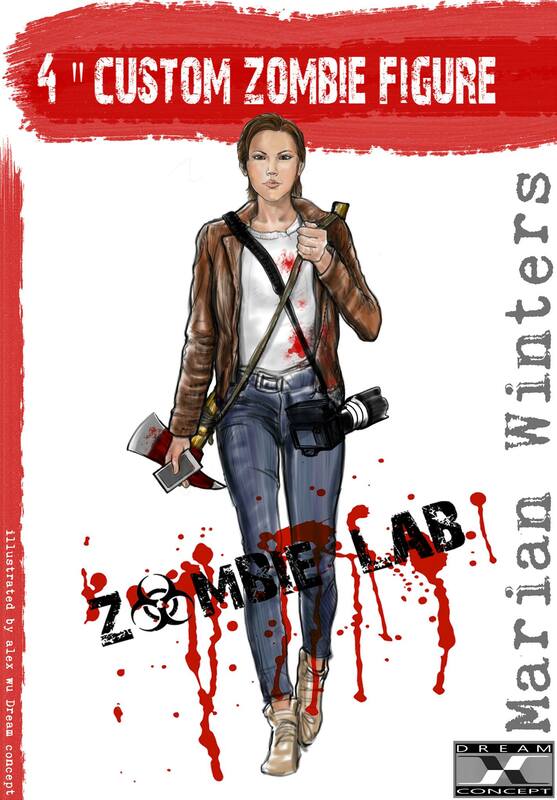 Not only are we getting zombies but the prospect for civilian figures is starting to get my brain-wheels turning, new possibilities! I'm gonna have to dig out my EpIII Vader table to use in a lab set up. GAH, I love this series/concept even more every time I see it! Can't wait for the Kickstarter!! I like that he's buff but still has a gut. 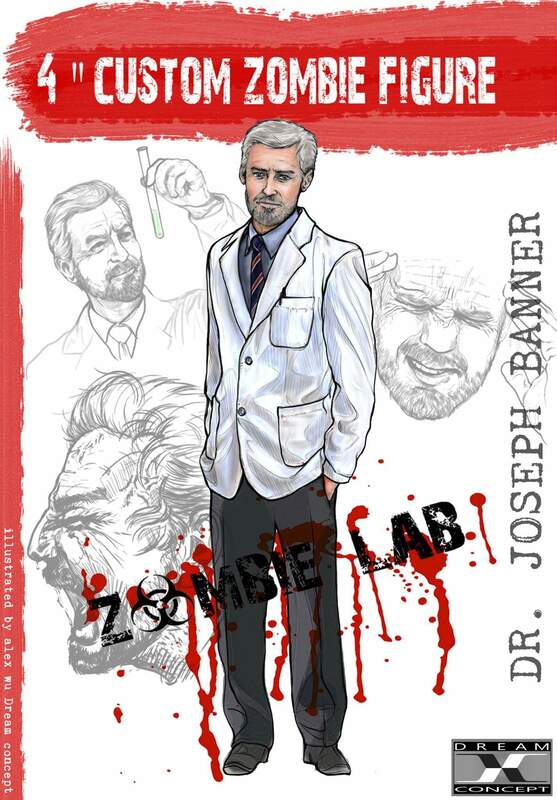 Dr Banner after the change. Damn these just keep getting more and more awesome.